W424 2018 Seminars now online! 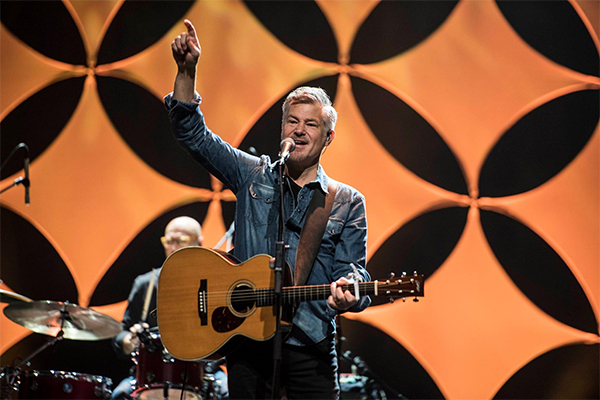 Media archive updated with seminars from our Worship 4:24 conference with Paul Baloche. You must be registered to access the media archive, but registration is free and takes just a few seconds. W424 2017 Seminars now online! 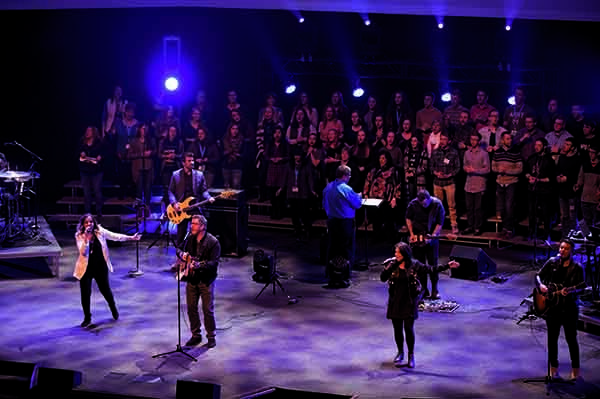 Media archive updated with seminars from our Worship 4:24 conference with Gateway Worship and Mike Harland. W424 2016 Seminars now online! 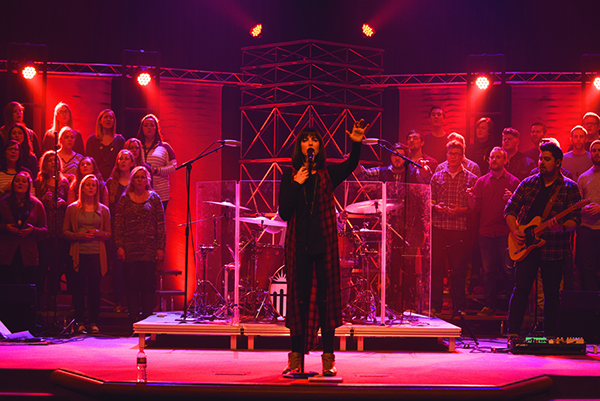 Media archive updated with seminars from our Worship 4:24 conference with Vertical Church Band and Rick Muchow. W424 2015 Seminars now online!